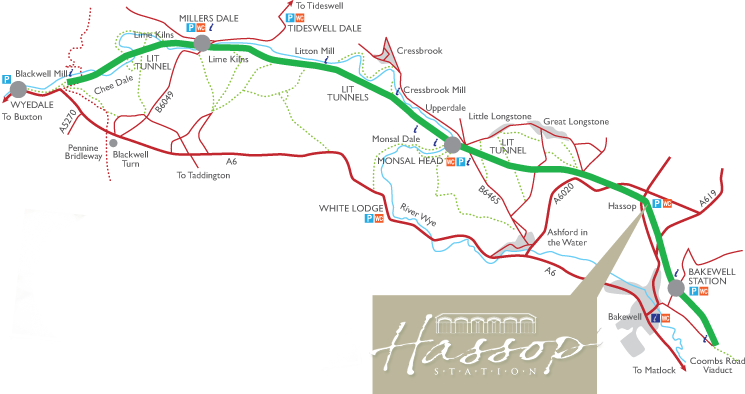 The heart of the Hassop Station is our award-winning cafe, serving only the best locally sourced & produced food 362 days of the year. 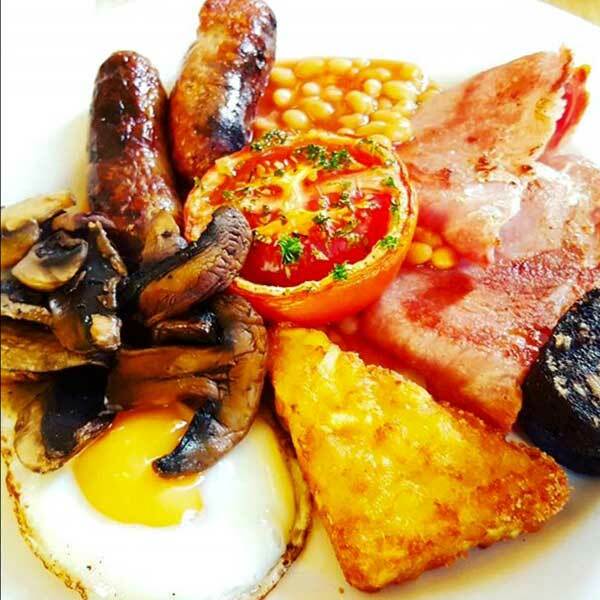 Come and enjoy breakfast, brunch, lunch or dinner with us. 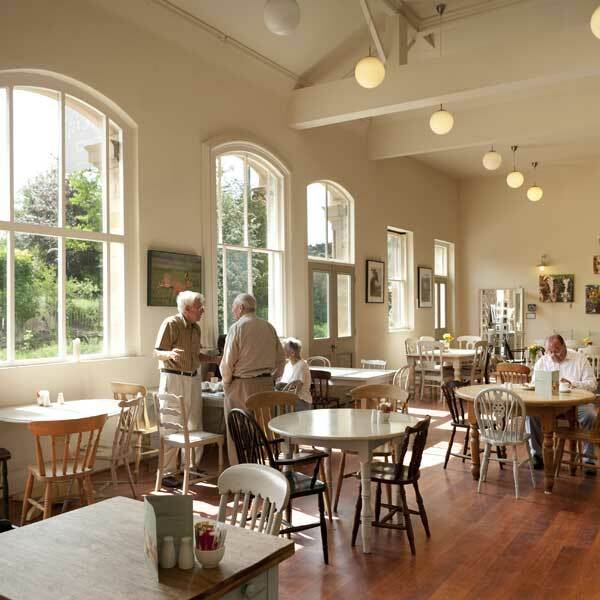 Enjoy the relaxed surroundings of the old railway station here at Hassop Station Cafe. 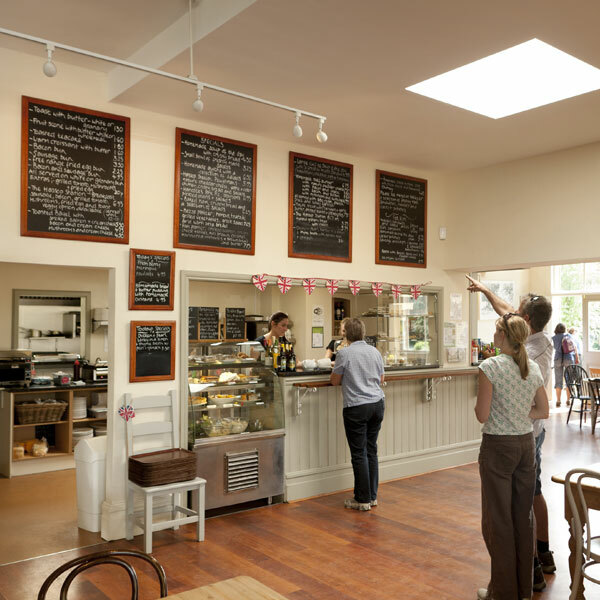 Our Cafe boasts several different areas inside and out. 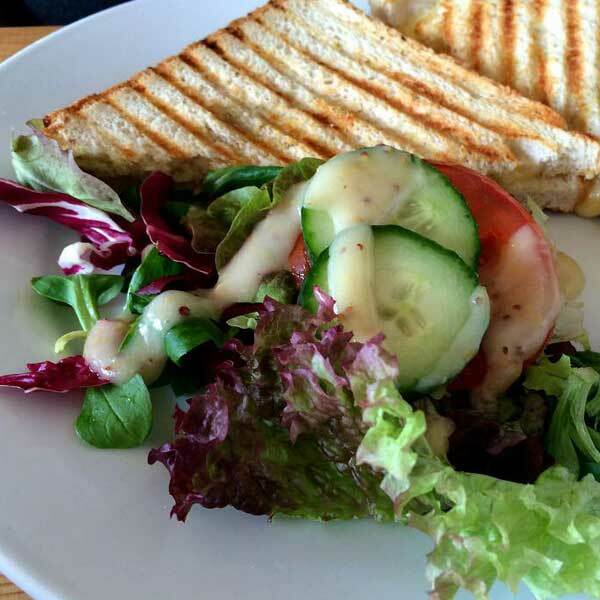 There are many large tables inside the cafe for big groups; we also have a cosy sofa area for weary walkers. Our function room is used daily but can be booked for special events & parties. 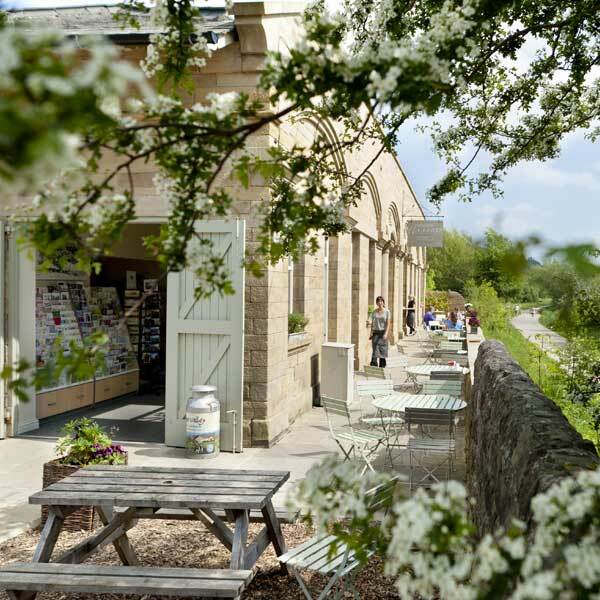 Outside we have a sun terrace on the old platform, overlooking the Monsal Trail, watch the world cycle by over lunch. We have a children’s play area, Wendy houses and a large canopied seating area, with dog tethers and bowls. 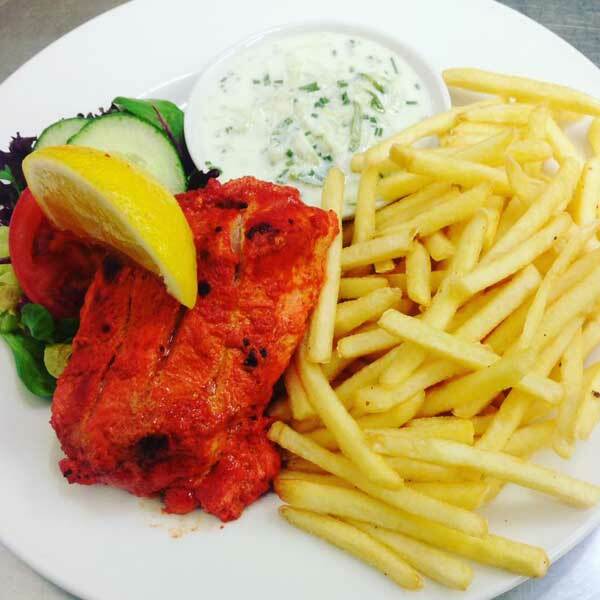 Our delicious menu is served 362 days a year! Our chefs are here early in the morning, every morning, preparing all the wonderful things you can see on the menus and blackboards. 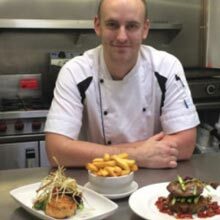 Head Chef Graham Mitchell and the team produce seasonal specials alongside our year-round daily menu. 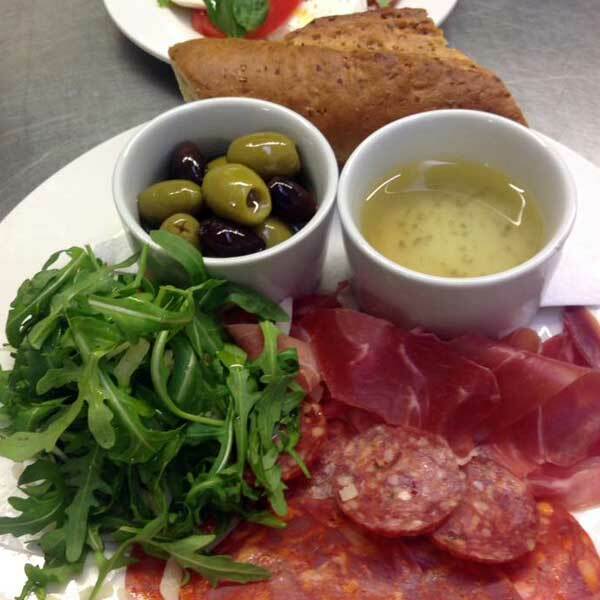 All our food is freshly made daily using locally sourced ingredients and produce. 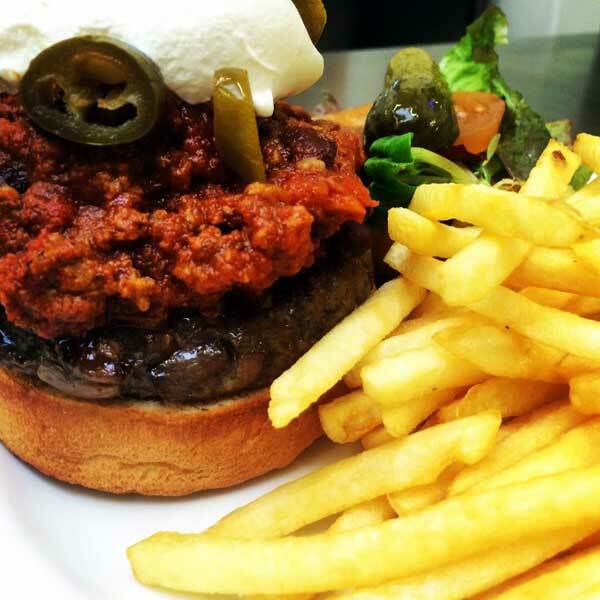 Our food is of the highest quality we can find and locally sourced. We are very proud that in 2015 we acquired our Peak District Environmental Quality Mark (EQM). 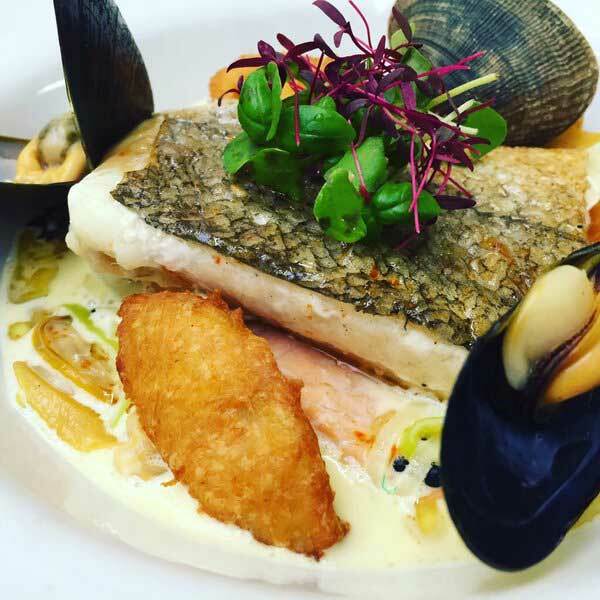 We are committed to using local produce and suppliers and to celebrate what is special about the Peak District, we have some fantastic local suppliers. 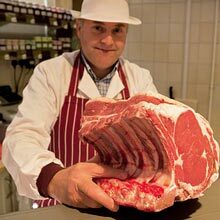 Meat – Owen Taylor and Son, Alfreton.